For many, there is a feeling of peace and calm inside the walls of a church. Our protagonist was hoping for the same feeling and a brief respite after a stressful few days. What he found instead, chilled him to the core and brought him face to face with a familiar foe. Incidental background sounds provided by Rock’d Soul Radio’s new CatVando foster kittens, John, Paul, George, and Ringo. Tune in to Rock’d Soul Radio every Wednesday at 8pm for a new tale on Wednesday’s Weird Stories and catch up on the archives right here! 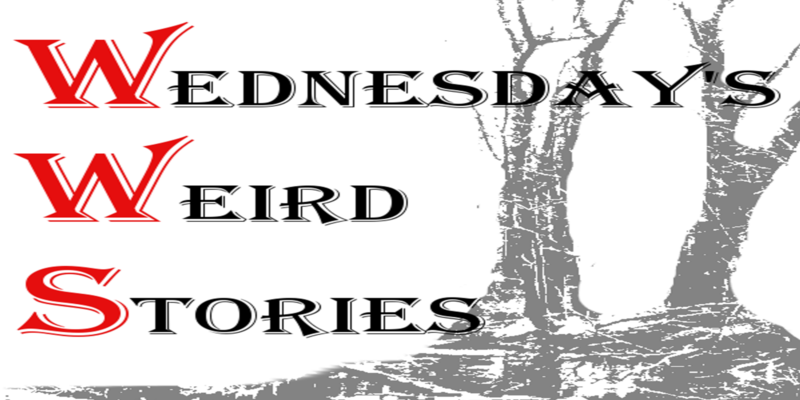 Ready to be a part of Wednesday’s Weird Stories growth? Become a patron today!